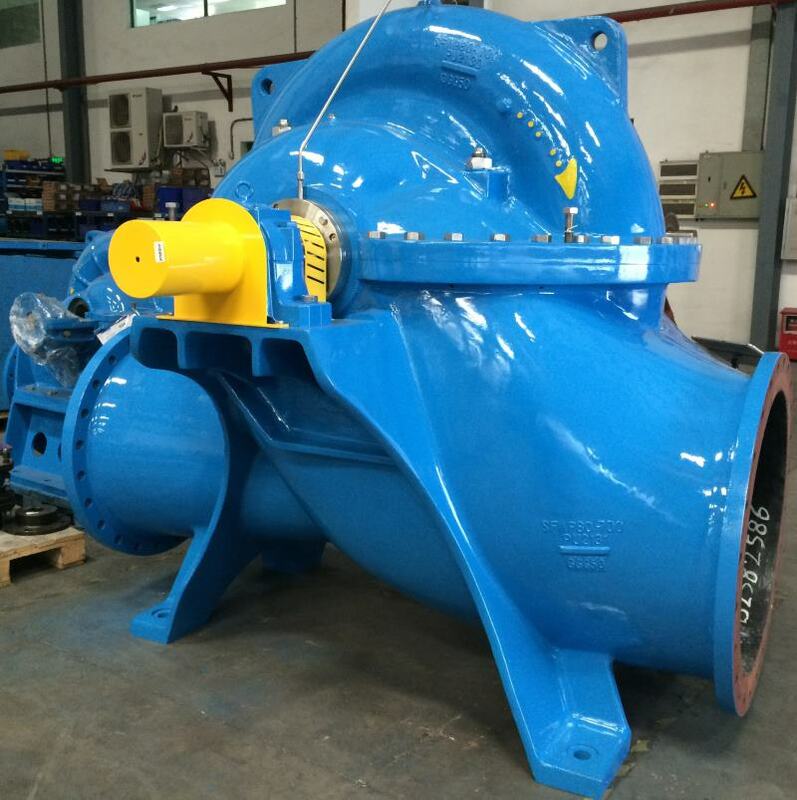 Andritz has received an order from Hohhot Water Supply to equip two pumping stations in the city of Hohhot in North China with six and five double-flow split-case pumps, respectively. Start-up is scheduled for late 2015. 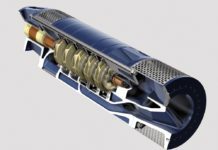 The two pumping stations will deliver 200,000 m³/h of water from the Yellow River to the city of Hohhot, the capital of the Inner Mongolia autonomous region with a population of around one million. 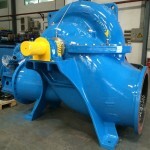 As the Yellow River carries large quantities of sand, the pumps will be provided with a special highly resistant coating.